We’ve partnered up with our friends over at Faithful to Nature to bring you an exciting competition that will make sure your home stays clean, happy and healthy for a long time to come. We also brought Philips and Spindel on board to provide you with the latest and greatest in eco-friendly home cleaning technology…. Women’s Month always encourages a particular cause for reflection about SweepSouth, our founding story and the impact we have had and will maintain with women in our country. 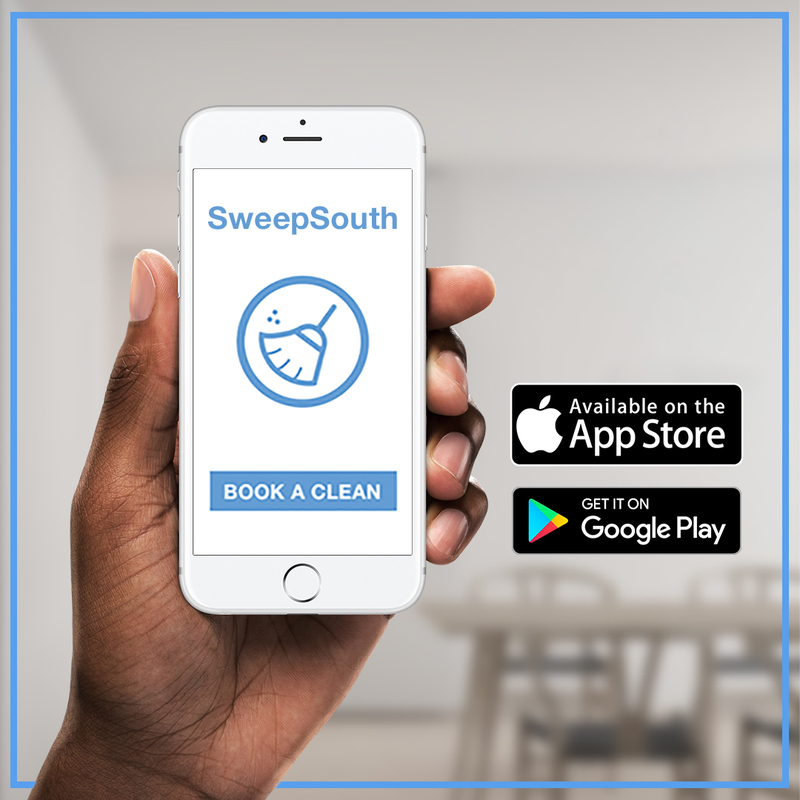 When my co-founder and myself started SweepSouth in 2014, we originally did so in answer to a personal need for the type of service we now provide…. How do we spend our time cleaning? We spend an average 6,6 hours in your homes daily and our customers have rated SweepSouth with an an average rating of 4.52%. after their home clean. Start making use of our flexible and customised cleaning service today!